The Child Language Reader provides an introduction to the most important research in child language acquisition and development. Including extensive editorial introductions, which explain key background, assumptions and terminology, and organized into thematic sections, it brings the reader into direct contact with original research, in a supported and guided environment. *a new piece by Brian Richards and David Malvern. 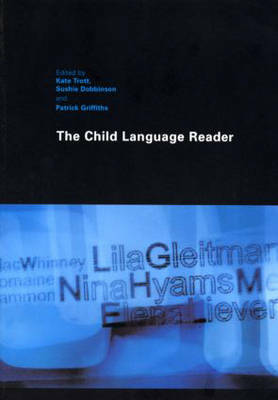 Covering a range of different theoretical standpoints, The Child Language Reader offers a comprehensive overview of the field, and is a definitive resource for anyone with an interest in child language.